We declare that a righteous King Jesus rules the United States of America, and we bow only to His sovereignty, His majesty, and His righteousness. 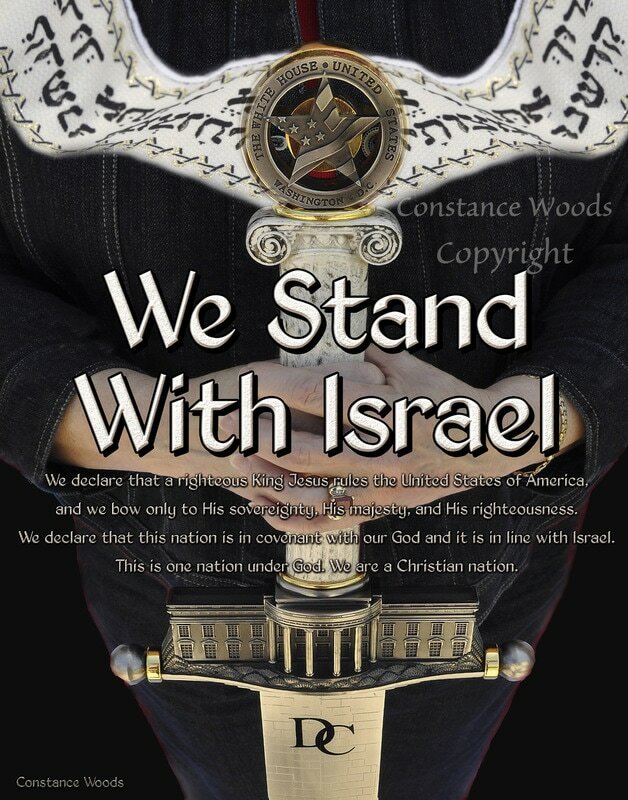 We declare that this nation is in covenant with our God and it is in line with Israel. This is one nation under God. We are a Christian nation.